The old days of searching for music and mixing whatever you could find are long gone. Everyone has access to all the music that they could possibly need. This is awesome and risky at the same time. Awesome because any DJ can find amazing tracks that will make the difference in the way your set sounds. Risky because once another DJ gets hold of your tracklist he could easily reproduce or, moreover, develop on what you did. So how do you stand out? Of course, producing is the answer but for the DJs that only want a quick and guaranteed way of not having their set copied, there are other ways. 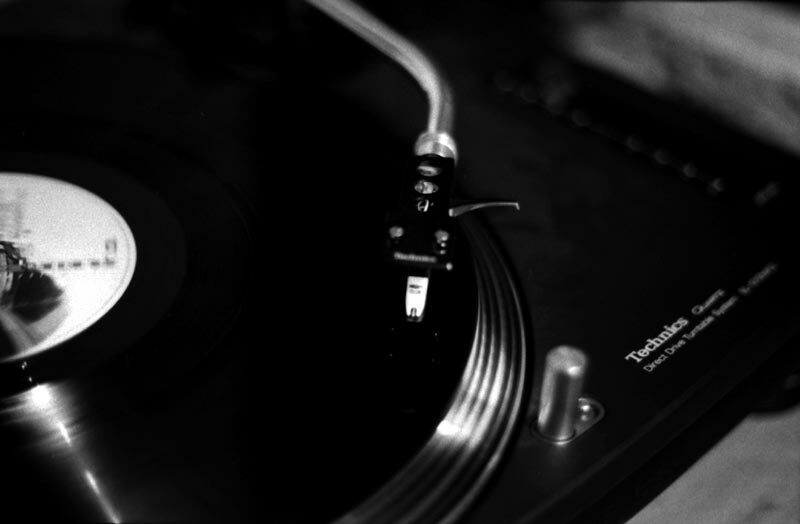 Some say that vinyl is the answer because there are still many artists who only release their music on vinyl. Mind you, collecting vinyl is not only financially consuming but also heavy to carry around. Remixing is the solution to get yourselves recognized. Remixing is the solution but most DJs, myself included, don’t have the funds to buy the remix gear that one might need to perform such a set live. You can use anything, from Fruity Loops to remix decks, in order to add your own imprint to a popular song that can turn a party around. Just remember to record your remix tracks before the party as this will guarantee that it will sound great and not take you by surprise if something sounds off. Making a remix LIVE with your mouse and keyboard is not going to look exciting. The answer came to me when I saw Levy, a friend of mine, playing after a guy that rocked the party by simply mixing popular tracks from the 80s/90s. Levy’s set had a different sound but he foresaw the crowd would respond to remade versions of what they had already heard. Michael Jackson’s “Bad” was played by the previous DJ and it so happened that Levy made a remix of the same track beforehand and just pressed play. To his and my amazement, the crowd went wild for a remix that wasn’t particularly amazing, but it gave him that extra edge of personal touch and the next day he got another gig. Standing out takes either a brilliant idea or years of work and practice, but that doesn’t mean that 1 or 2 days before your party you can’t prepare a sound that isn’t just great, but also carries your mark on it (there are so many audio editing/remixing software out there).